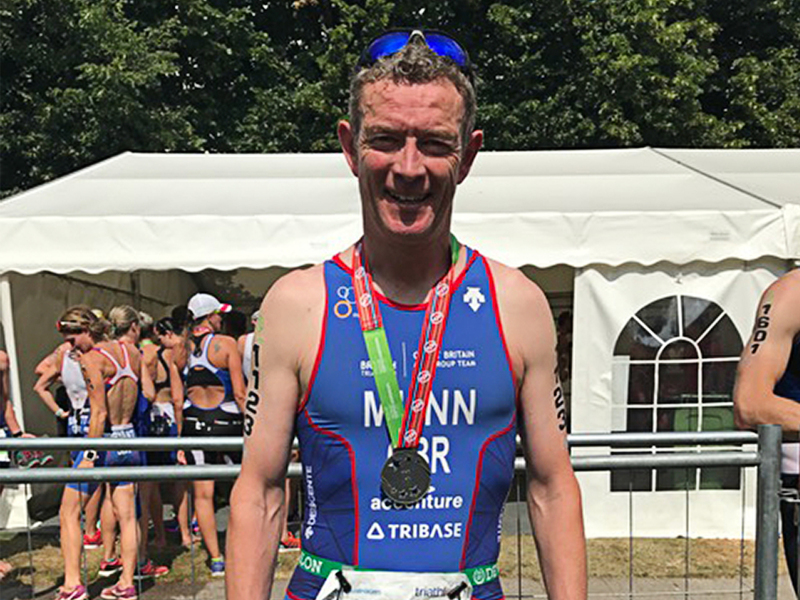 Cordatus director Gavin Munn recently competed in the European Triathlon Championships in Estonia as part of the GB Age Group Team. The Olympic distance race comprised a 1500m river swim, 40k bike and 10k run in 30 degree heat which was tough for a pale skinned Scot! Championships in Switzerland in 2019.